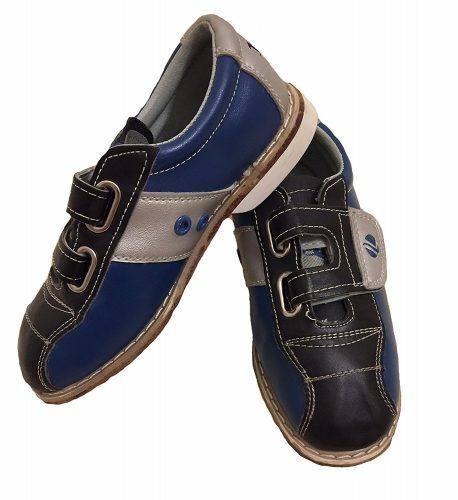 If your child does bowling, they need the best kid’s bowling shoes. You do not want to rent shoes, as it is unhygienic. With our pocket-friendly bowling shoes, you can find a perfect pair for your kid to wear. With the best pair, your child can approach the lane and release the ball with a smooth motion determining the best slide. Here you will find bowling shoes offering you great comfort, style, and slide suitable for left and right-handers. We have looked at the shoe sole to see how durable and well the slide will be. Do not rush and view our list considering all the features and styles, set your budget and preferences, and choose a pair that is suitable for your kid to wear. The TZone bowling shoes for kids by Brunswick you can buy in three distinct colors. The shoe has a classic style designed for bowling. They are lightweight, comfortable, and durable for any child to wear. The toe sections round and not pointed. The bottom has a felt material to improve slide and the EVA outsole is light. 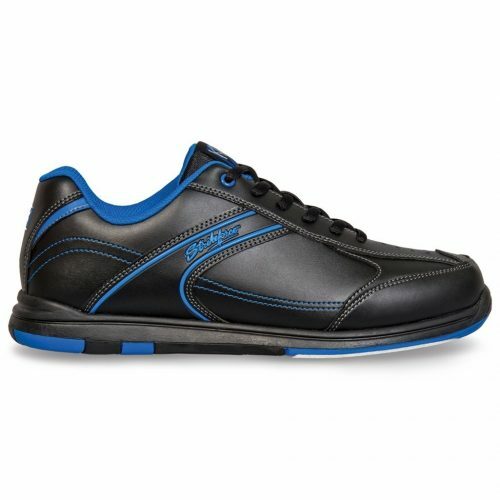 For the beginner bowler, the BSI Basic is a boys bowling shoe offering more than just comfort. The shoe has a black color with a lightweight rubber outsole and leather upper. The shoe sole has a sliding design comprising microfiber. The inside has a plush insole with sock lining and an embroidered logo on the exterior. 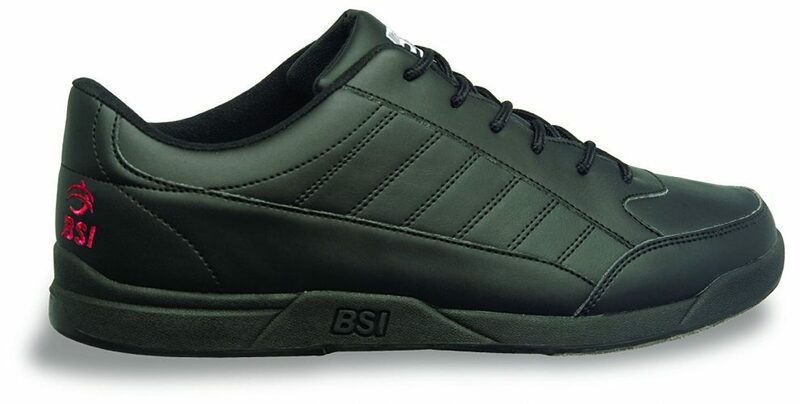 You can even buy a pair of girls bowling shoes in the BSI Basic range. The shoe is available in white and has a microfiber sliding sole. For comfort, it has a plush insole with sock lining and the upper consists of leather. The Pyramid Youth Skull is suitable for left and right-handed bowlers to wear. The bowling shoe you can buy in one color green/black. 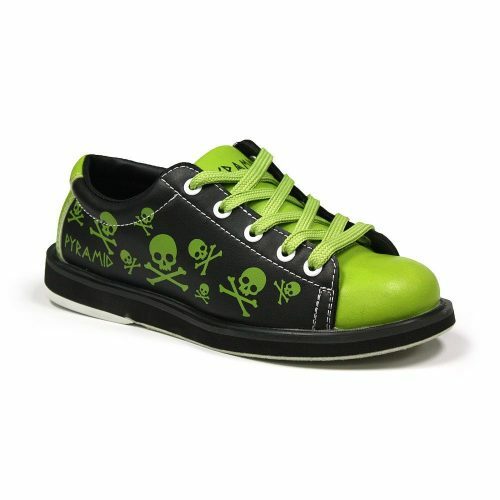 This is a universal kid’s bowling shoe and the tongue, toecap, and heel cap are in a luminous green color. On the exterior printed on the black are green skull drawings. The KR Strikeforce Flying Bowling Shoes is perfect for any kid. The shoe has a non-marking rubber outsole with soft upper. The tongue and collars padded and have the Komfort-fit construction for a smooth and steady release. The available color blue/black and gives it a stylish look. 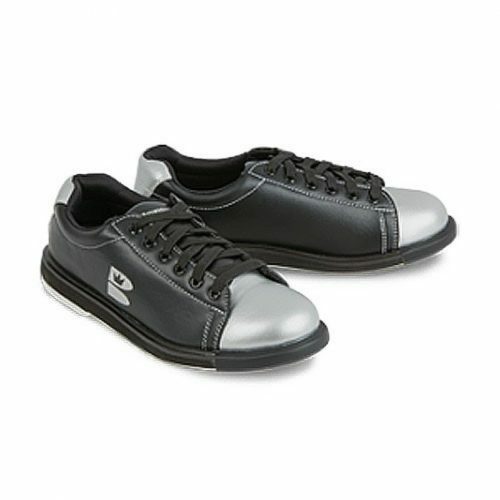 If you want to increase the value bar for your kid, choose the Linds Monarch bowling shoe. The upper of the shoe comprises cowhide leather. The lapel and tongue, padded while the insole cushioned for comfort. The slide sole has a premium leather structure with channels and long-lasting stitching on the upper. 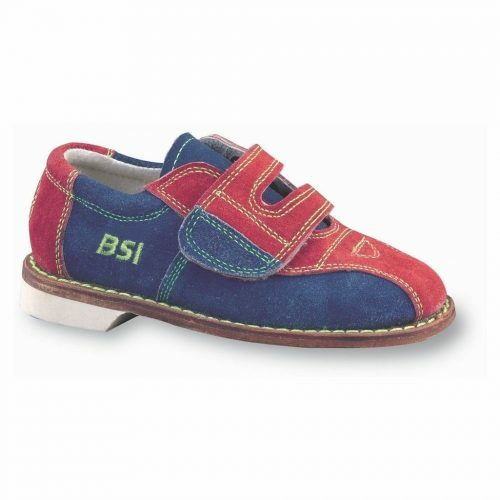 The BSI Boys Suede bowling shoe has a hook and loop closure available in red/blue. The shoe comprises brushed leather and has the same construction as an adult bowling shoe. The universal leather sole is suitable for both left and right-handed bowlers. For one of the best kid’s bowling shoes, you need the Satin from KR Strikeforce. 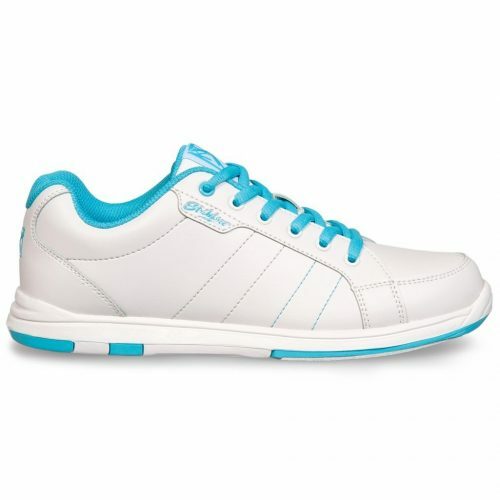 The shoe you can buy in a white/blue design and has a durable upper with Komfort-Fit construction. For comfort, it is lined with textile and the collar and tongue are padded. If you need a pair of bowling shoes for your kid the Ricky III by Dexter is more than ideal. The white/black color stands out and with the synthetic material, it gives them comfort and style. 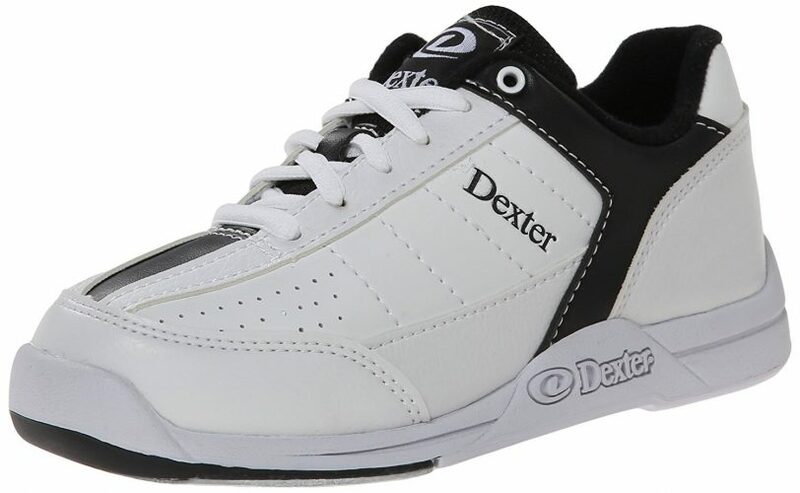 Another outstanding product from Dexter is the Kolors Bowling Shoe. The shoe has a stylish interchangeable color card system with a white color. For the best slide, when at the bowling alley this pair of shoes is perfect for your kid. The upper is durable and soft and designed with a U-Throat upper pattern. 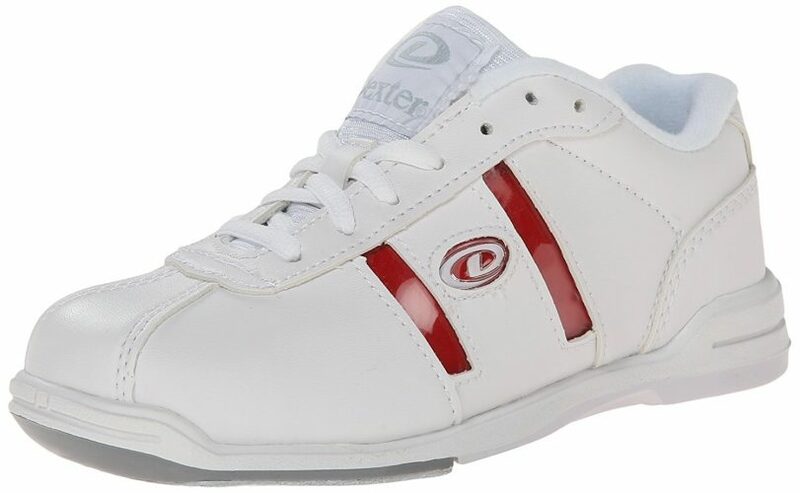 Whether your child is a beginner or a pro in bowling, they need the best shoes on their feet. We hope you find a suitable pair here on our top 10 best kids bowling shoes list available to buy in 2019 here. 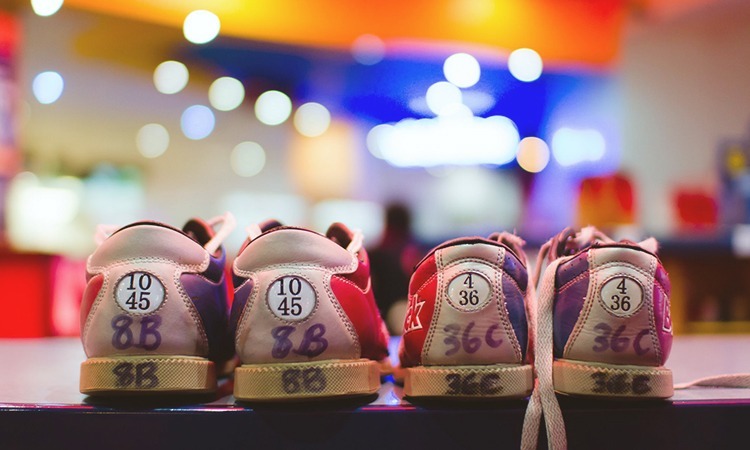 Do not go rent a pair of bowling shoes if you can buy an affordable pair here.